While reproduction is one of our most basic survival instincts, one in six couples in Australia will experience infertility. Common causes of infertility include hormone imbalance, poor nutritional status, stress and immune disorders. By addressing the core issues of your infertility, the body can be brought back to a state of optimal health, improving your chances of falling pregnant naturally. The health of your baby can be influenced long before conception. Preconception care offers a unique way to influence the health of your baby for the better and also provide the chance to improve brain health, prevent allergies and immune disorders, along with gaining optimal nutrients for healthy growth and development. It takes 100 days for the final stages of egg development and 72-76 days for final stages of sperm development. Therefore we recommend beginning preconception care at least 3 months before you plan on conceiving. Dietary and lifestyle support to address any issues that could affect egg and sperm quality along with increasing pregnancy risks. This includes addressing excess weight, poor dietary and exercise choices, caffeine, alcohol intake and drug addictions, including marijuana. Forty percent of infertility cases are due to concerns with the male partner and ten percent are due to concerns with both partners. This means that up to 50% of infertility cases require attention to the male partner’s health. Issues with sperm motility, morphology, autoimmune autoantibodies can all be addressed through nutritional supplementation, diet and lifestyle changes and acupuncture. Making these changes can greatly increase the chances of a couple falling pregnant and will also improve the health of the father to be. We now know that the health of a mother has a huge impact on the health of the baby long into its adult life. 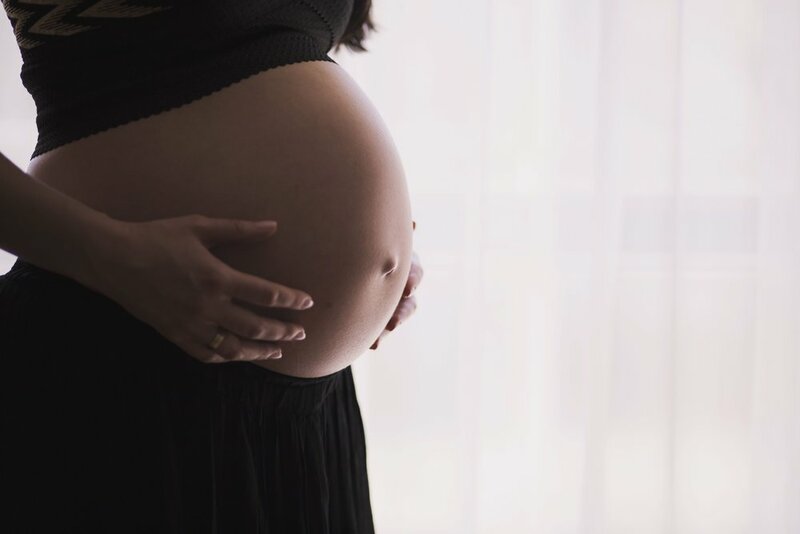 By optimising your nutrition and gut health during pregnancy you have a chance to impact your child’s health for the better, by preventing allergies and asthma, preventing diabetes and obesity, and improving brain health all while in utero. Acupuncture is a fabulous support during pregnancy for the mother and also helpful in induction.